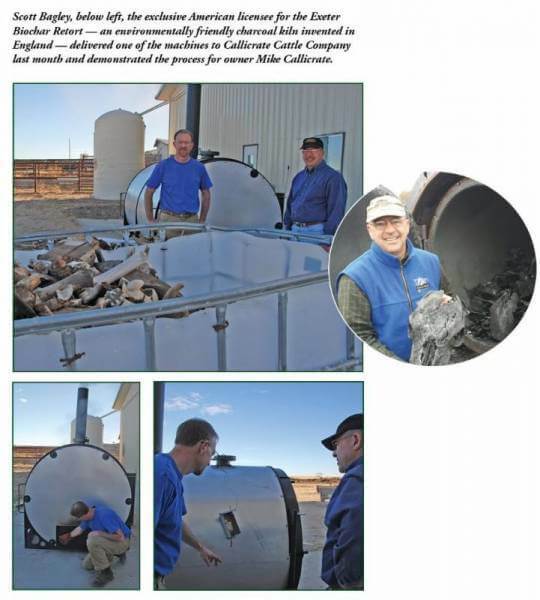 THE BACKSTORY: Ranch Foods Direct owner Mike Callicrate first got the idea of turning bones into biochar while learning about regenerative agricultural practices from Australian consultant Darren Doherty. He then tracked down Scott Bagley, of Athens, Ohio, who has an exclusive license to sell the Exeter Biochar Retort, the most state-of-the-art technology available for turning wood into biochar. Would the same method work on bones? They tried it and liked the results.